When it comes to common stereotypes around people who become home stagers there are two main ideas: home stagers are interior designers who know nothing about real estate or home stagers are real estate agents who know nothing about design. But, unsurprisingly, neither of these stereotypes are true. Yes, home stagers come from a variety of different backgrounds, and these backgrounds may very well be design or real estate. In saying this though, it is of utmost importance for home stagers to know about both design and the real estate industry. In this article though, we will be discussing why design trends are on the need-to-know list for home stagers. For home stagers, knowing design trends, what is in and what is out and knowing what will sell in what areas to who is of utmost importance. Knowing how to implement design trends in your home staging projects is of utmost importance. There’s no point covering a home in metallics if you don’t think that will sell the home to the biggest range of potential buyers. 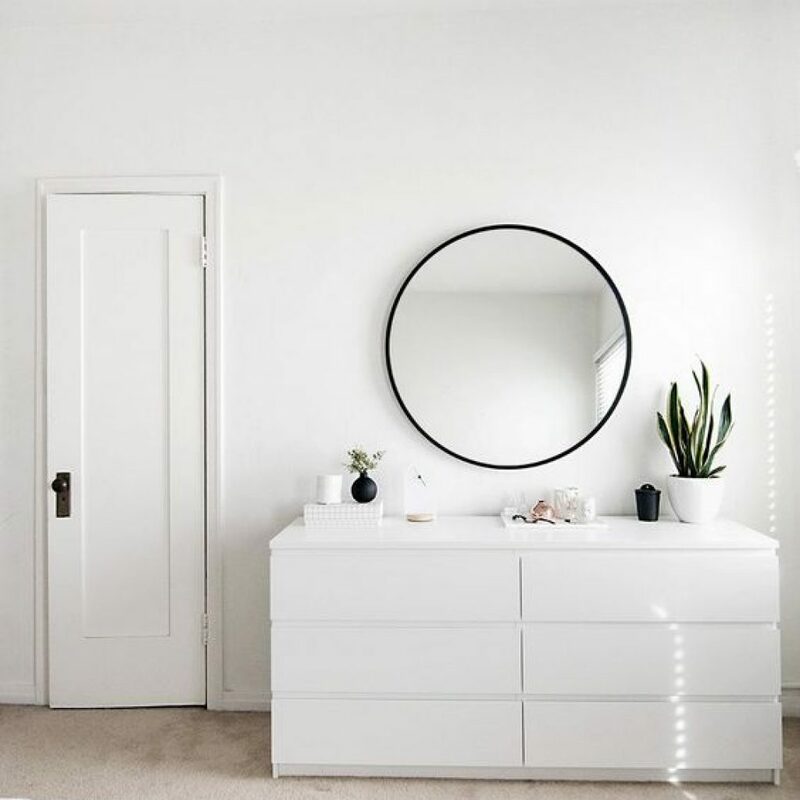 Some current interior design trends include marble, greenery, mattes and greys, natural (wooden) ornaments, minimalist designs and industrial inspired spaces. Now, it is important to know how to use these trends and what trends go together to create a space that possible buyers adore. While it is impossible to know exactly what everyone likes it is important to be able to create a space that is targeted to a specific type of buyer while still creating a general appeal for everyone viewing the home. What I’m getting at here is that in home staging it is important to dilute design trends. The purpose of home staging is to make the most amount of people like the property through design, and the home isn’t a showpiece. Using little bits of specific trends throughout a property is the best way to make a property still look modern and trendy without going overboard with the trends. So, how do you implement design trends into a project? 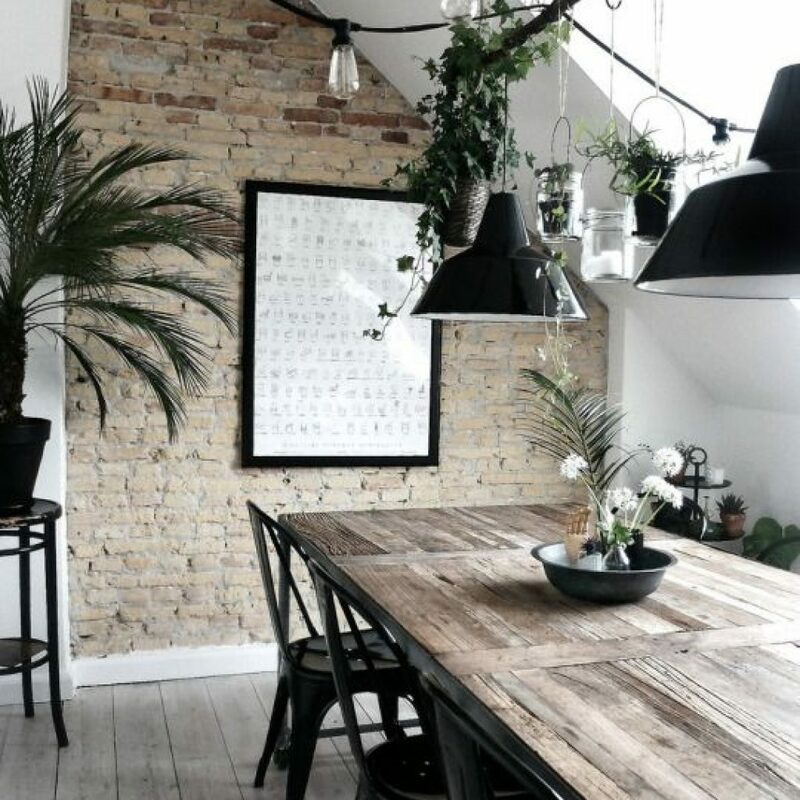 Scattering plants throughout the home is a simple, cheap and easy way to implement the current trend of greenery into a space. The beauty of this trend is that you can get fake plants if you want! This brings a no-fuss breath of fresh air into space. 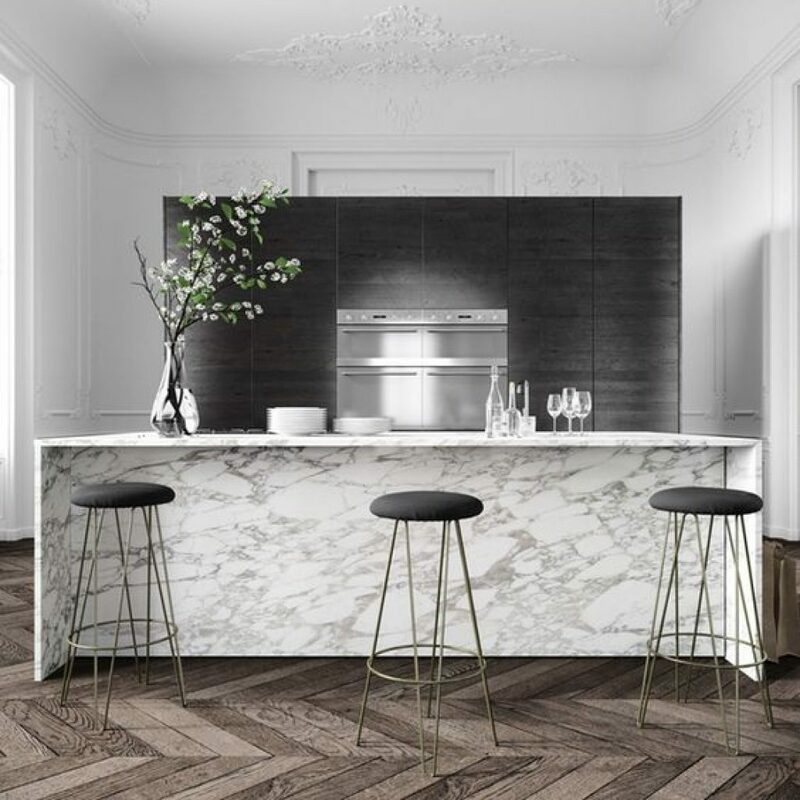 Marble can be bought into the home in countless ways. Be it a marble benchtop, marble tiles in the bathroom, a marble clock or a marble centrepiece. Not only does marble look awesome with greenery but it can be paired with any colour under the sun! Similar to marble, metallic accessories are a great way to add a little something area to a space without having to put in any extra effort. 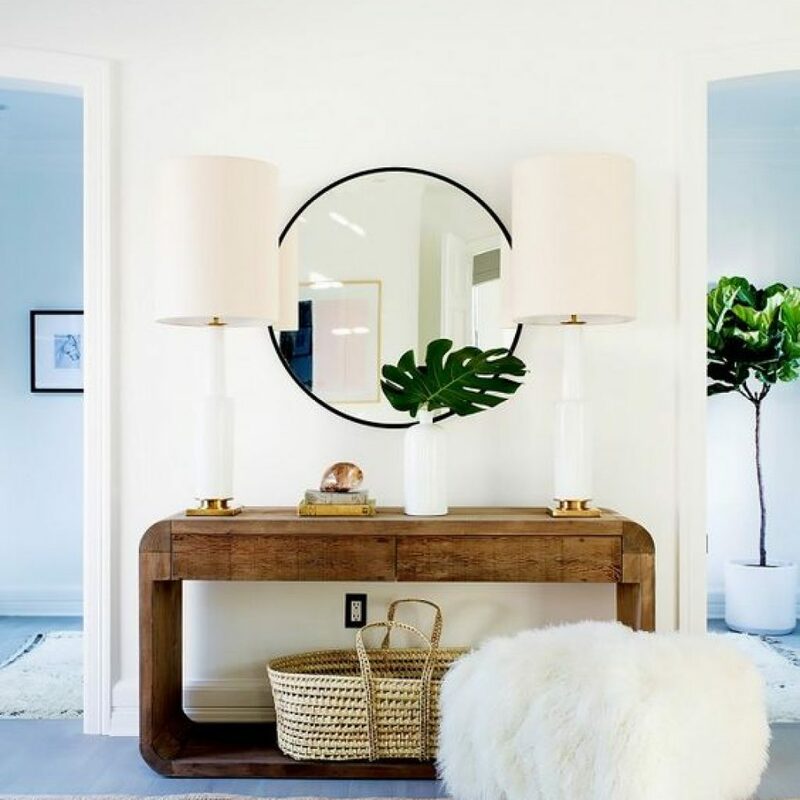 Metallic serving bowls, lamp bases and dressers are a great way to create a space that is modern, chic and bright! 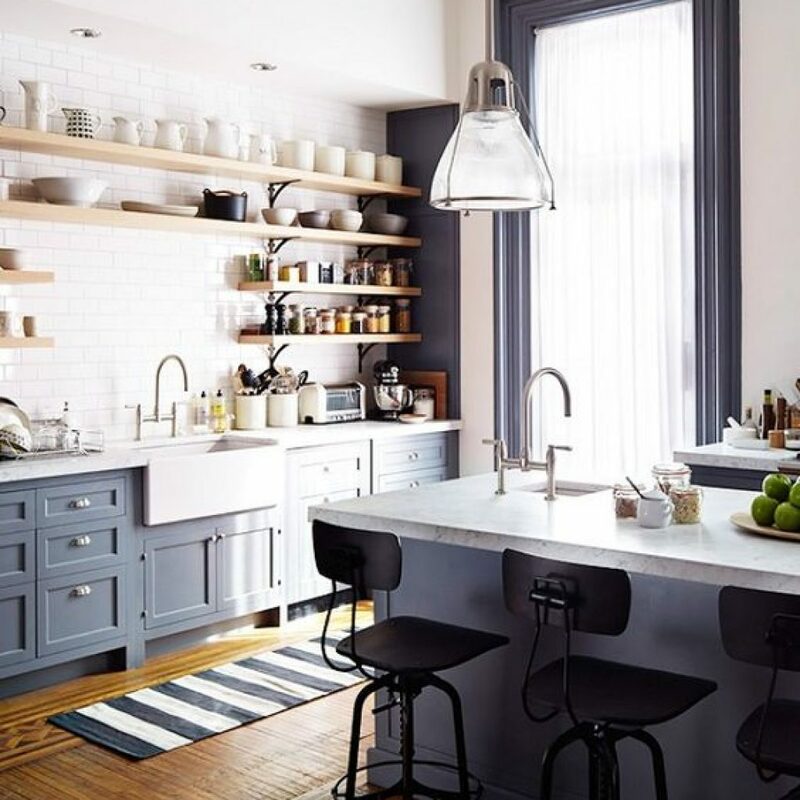 Using greys and mattes, particularly in the kitchen and accessories is an easy way to make a space look uber modern and chic! Grey isn’t as harsh as black but creates a homely feeling to any space. The combination of natural elements with industrial and minimalist design is a great way to make any space look clean, spacious and modern. When paired with greenery, marble, metallic and grey elements the space can look awesome if it is styled correctly. Knowing what trends work together and what don’t is an easy way to determine what will sell certain spaces. As mentioned previously, it is of utmost importance to dilute design trends, so using all the trends at once is most likely not the best idea as at the end of the day, it is the home stagers job to sell the space.